LOCATION LOCATION LOCATION!!! 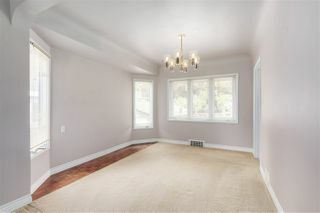 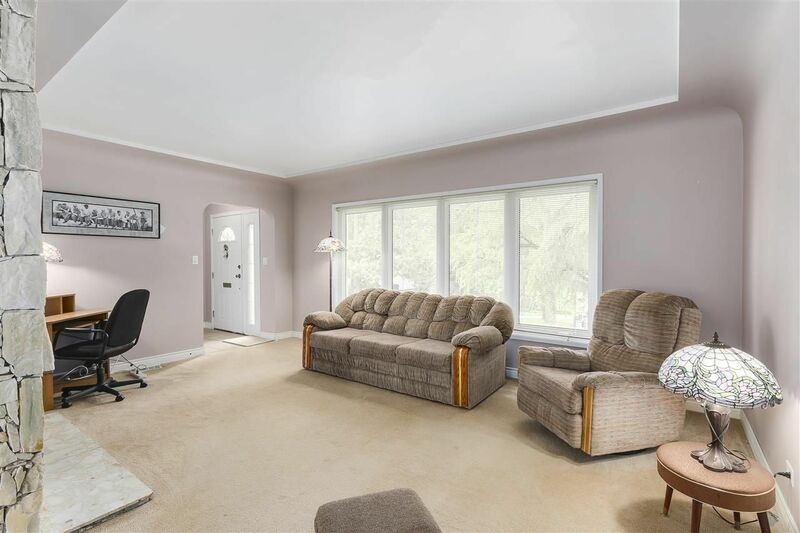 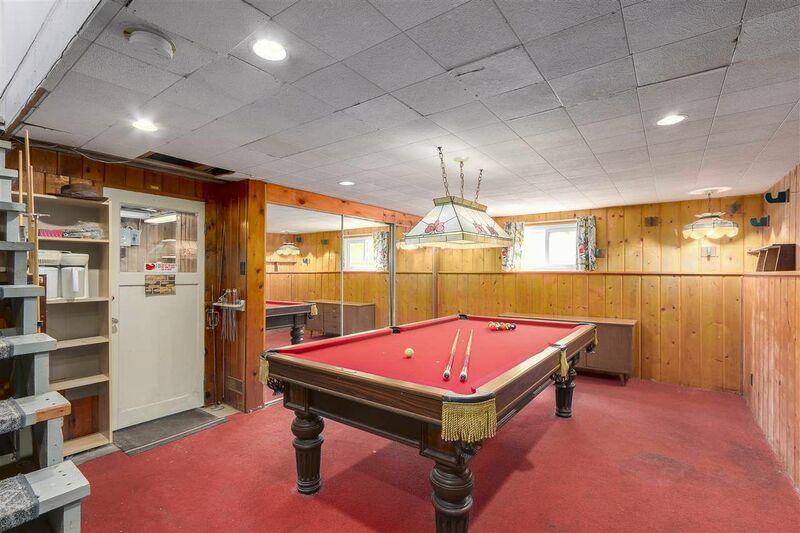 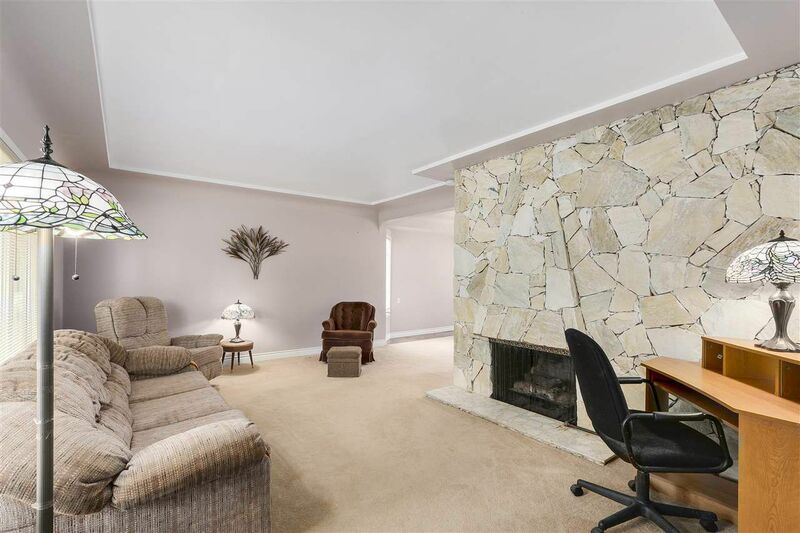 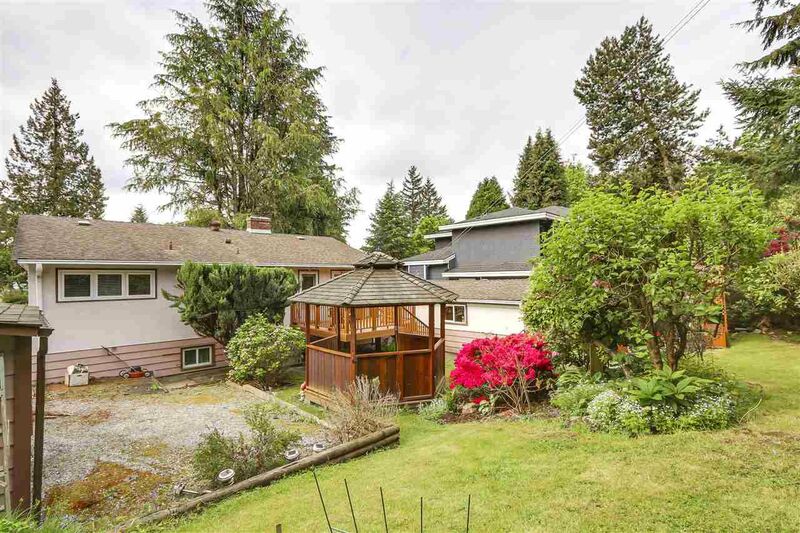 This home sits on the elevated side of highly sought-after Portland Street. 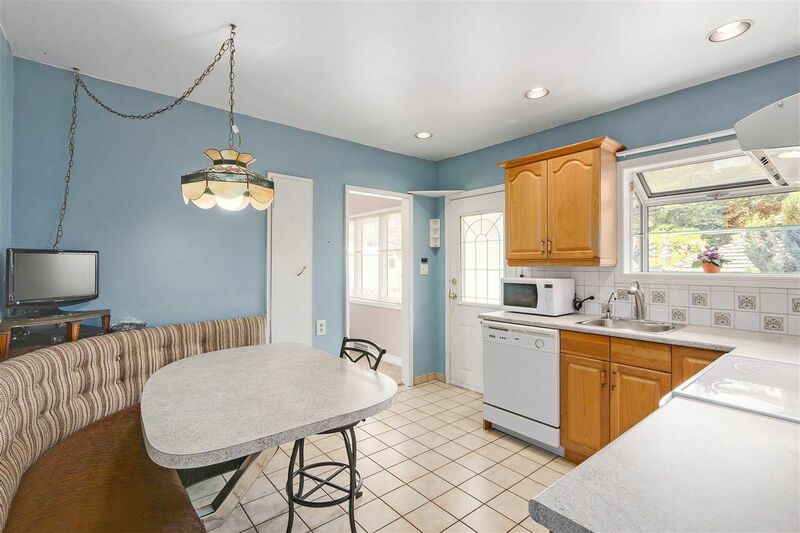 Well-cared-for home could be rented, renovated, or re-built! 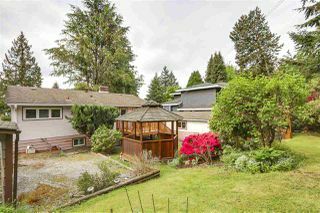 Newer roof, double-paned windows, heat pump, and leaf guard gutters. 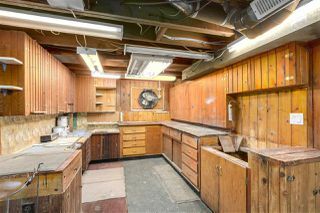 Oil Tank Removed in 2012. 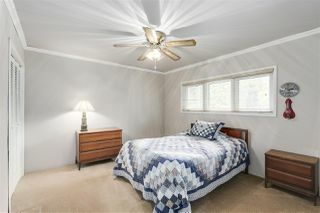 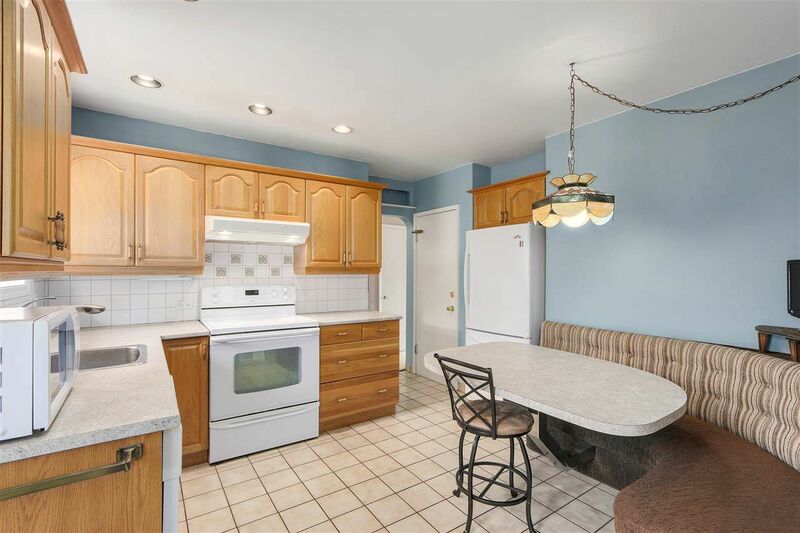 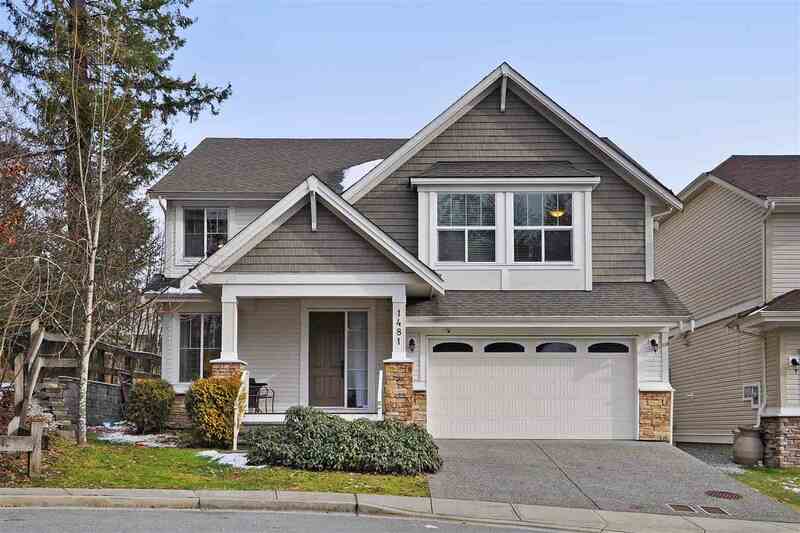 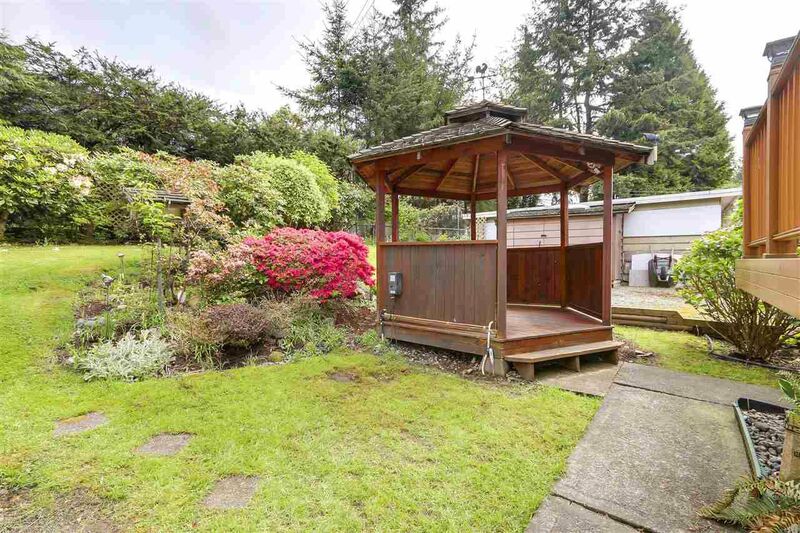 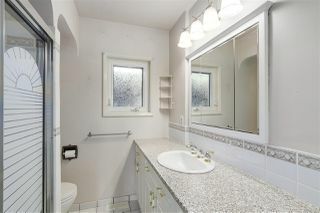 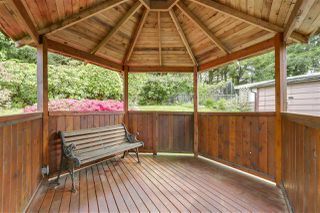 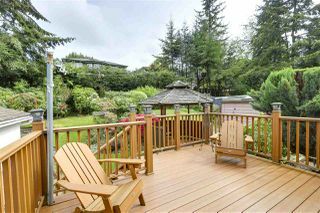 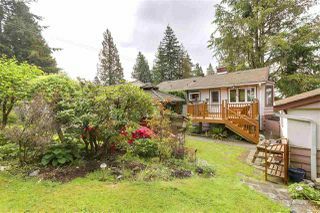 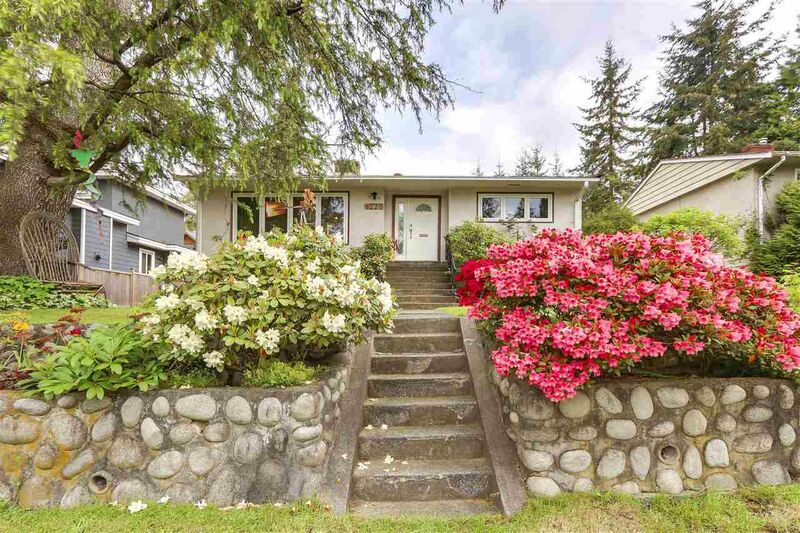 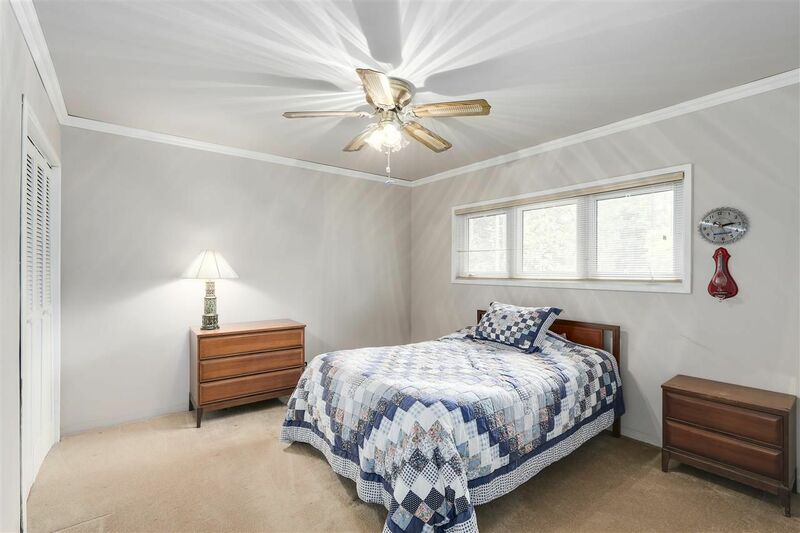 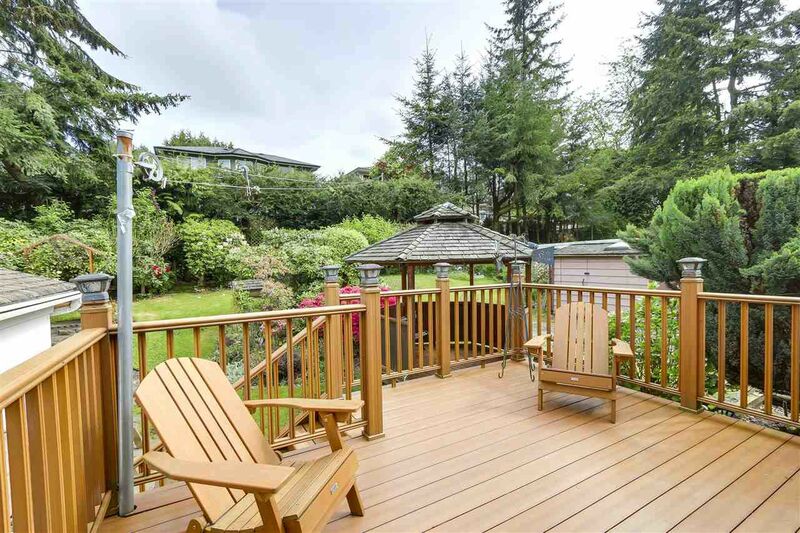 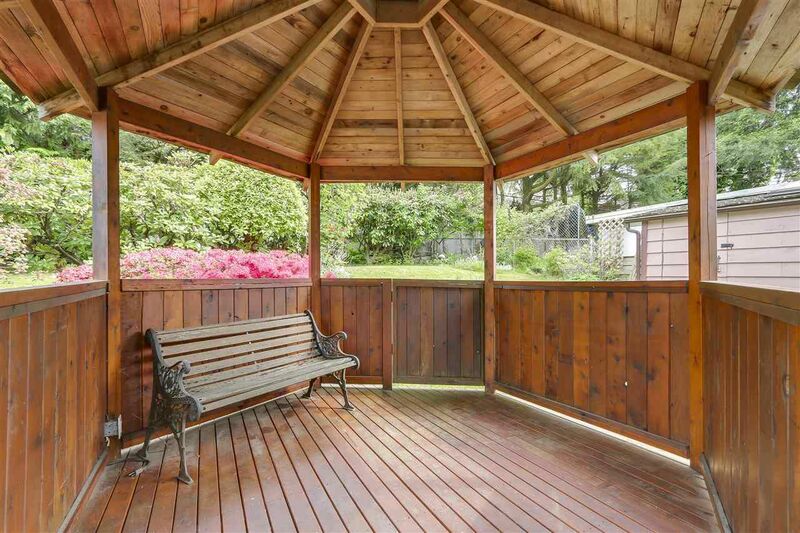 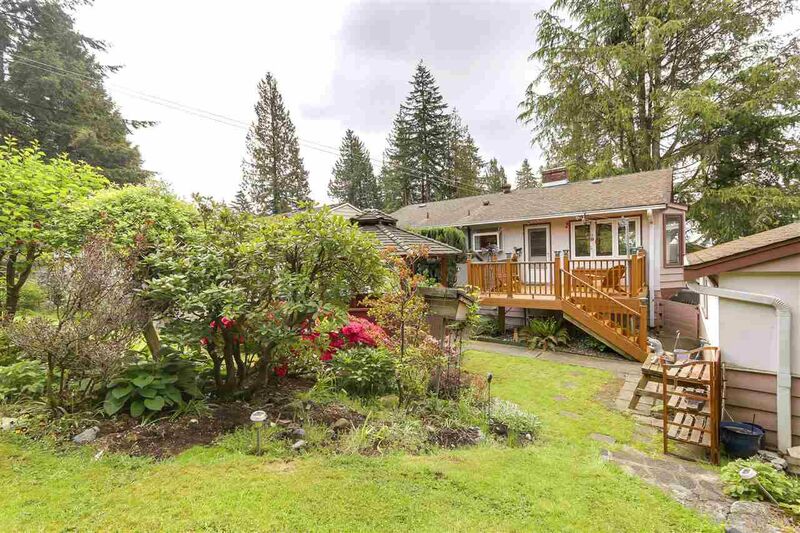 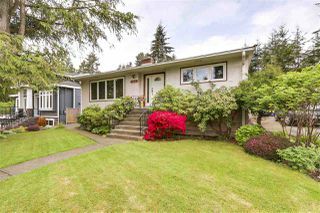 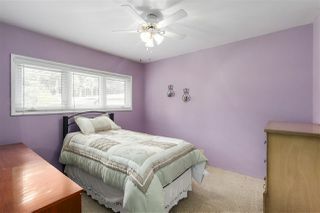 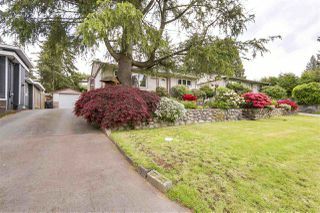 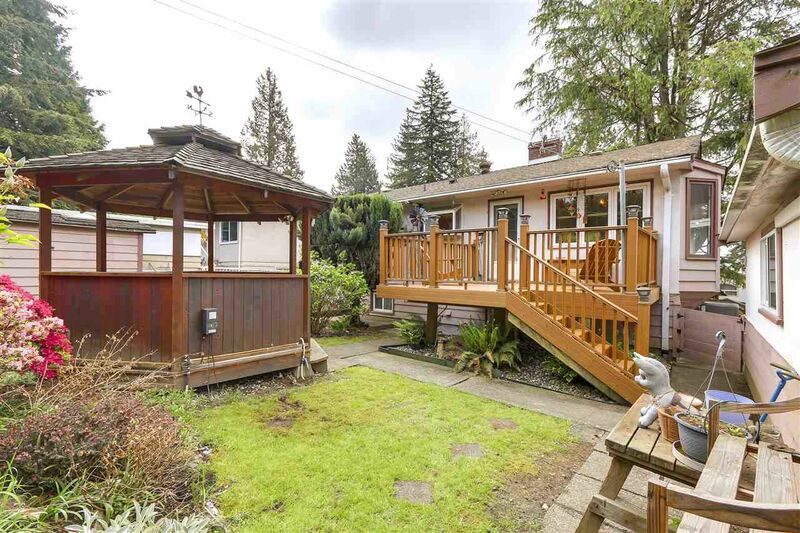 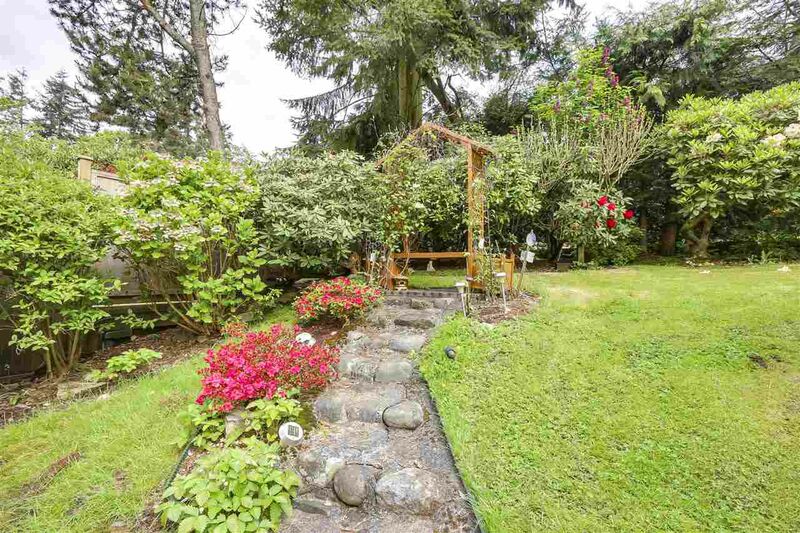 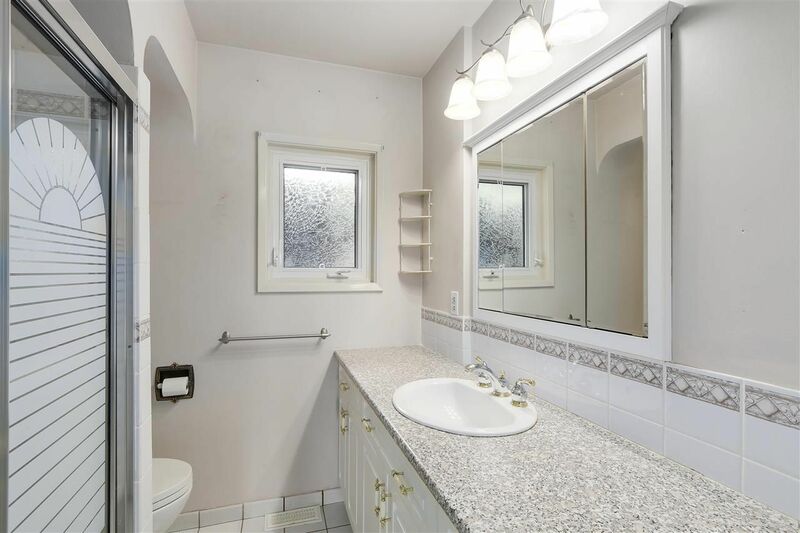 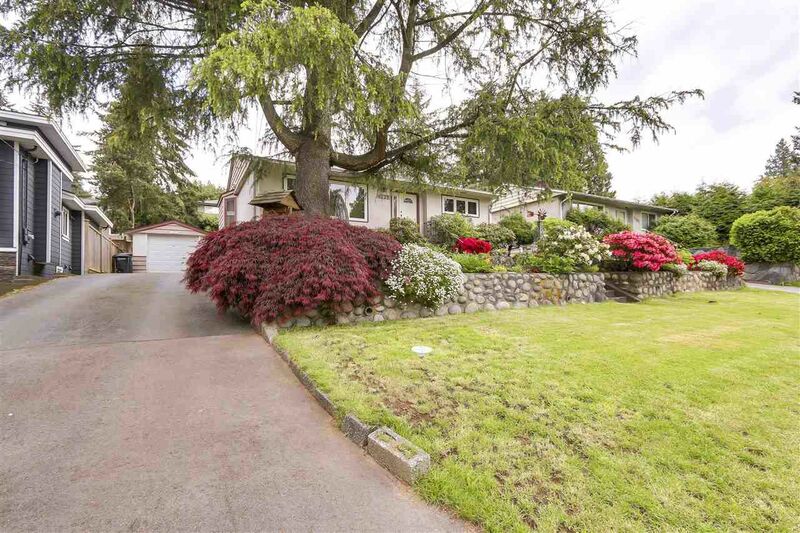 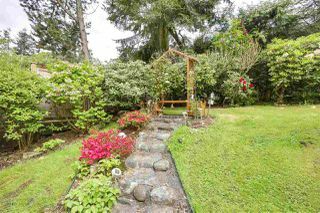 Close to Metrotown, Market Crossing, and just minutes to Vancouver and Richmond.